Christopher ''Bong'' Go, President-elect Rodrigo Duterte's executive assistant, said he will not be the head of the Presidential Management Staff (PMS), but will closely monitor and supervise its operations. In an exclusive interview with ABS-CBN News, Go, who has been working with Duterte in various capacities for 18 years, denied that he will be appointed as the head of PMS. "Correction po kasi hindi ako ang head ng PMS, special assistant to the president. Ganun din, executive assistant to the mayor, ganun lang," he said. Although he is always on call, Go, like the president, also takes some time off his work, and he spends most of it playing basketball. Go, a management graduate of the De La Salle University, started as a member of Duterte's congressional staff in 1998. His grandfather was a principal sponsor at Duterte's wedding with Elizabeth Zimmerman. "Unti-unti 'yung trust and confidence, it was not acquired overnight. Siguro, unti-unti niya nabigay 'yun, siguro sa close family ties namin ni Mayor. May tiwala siya hanggang ngayon. Kasi 'yung trabaho ko sa kanya, hindi lang sa opisina, pati 'yung personal," Go said. 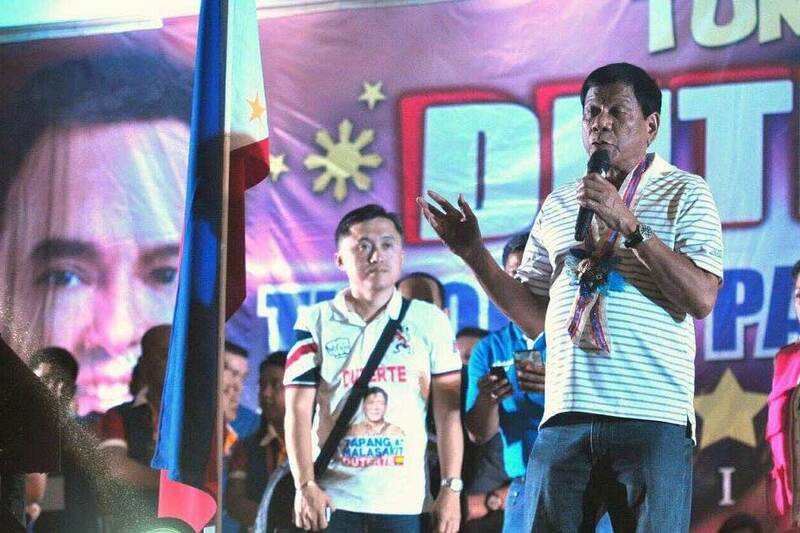 When Duterte decided to run for Davao City mayor in 2001 despite lack of support, Go stayed by his side and gave him his full support. 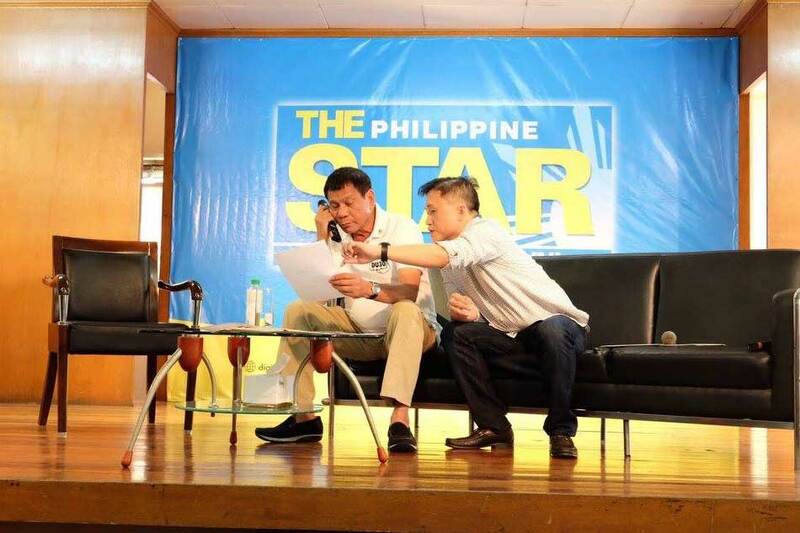 As Duterte's assistant, all calls go through Go. He was also the one who first received U.S. President Barack Obama's congratulatory call to the newly-elected president. For Go, Duterte is both a serious and jolly person. "Pag panahon na trabaho, seryoso 'yan, pero 'pag hindi, siya talaga ang joker. Kaya mo talaga biruin," he said.